Pros share how credit unions can tap into more volunteers, donors and marketing ideas for community events and causes. Community volunteers needed (Image: Shutterstock). In the credit union industry, community service is an honored principle — one that’s especially promient in November and December, when many credit unions plan charitable endeavors. Those efforts could be wasted if nobody donates to the cause, participates in the event or helps do the work, but there are ways to avoid feeble philanthropy. 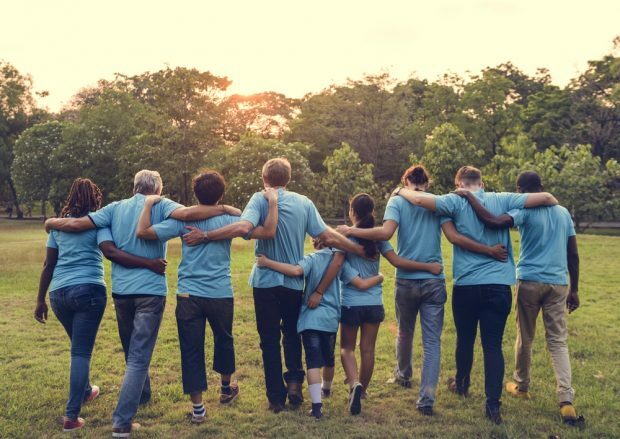 Here are five secrets for rallying more volunteers, wooing more donors and getting the word out, all from credit unions that ran record-setting charity events this year.